Provides increased speed and functionality over standard parallel cabling. 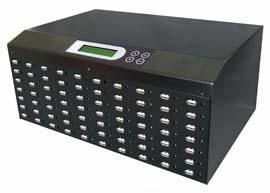 High-speed IEEE-1284 compliant cables ensure you realize the added speed and two way communications offered by your newer printers, HP tape drives, Iomega devices, scanners and more. 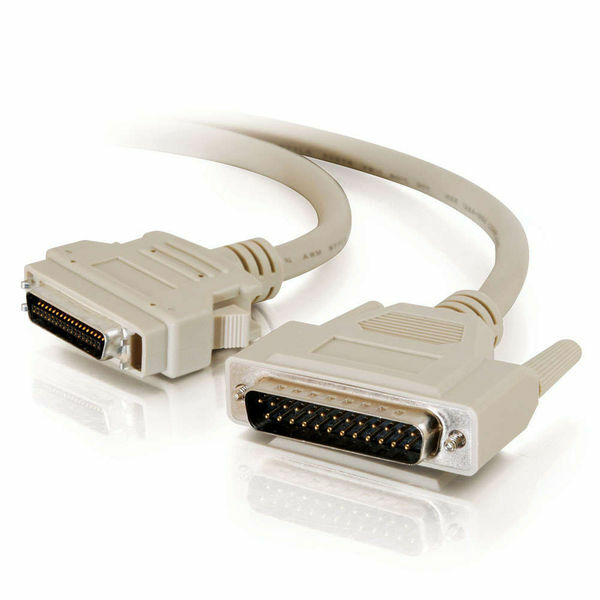 This advanced technology, which defines high-speed, bi-directional communications between PC and peripheral, requires both high quality connectors and a specialized wire-type to handle the increased data rates.